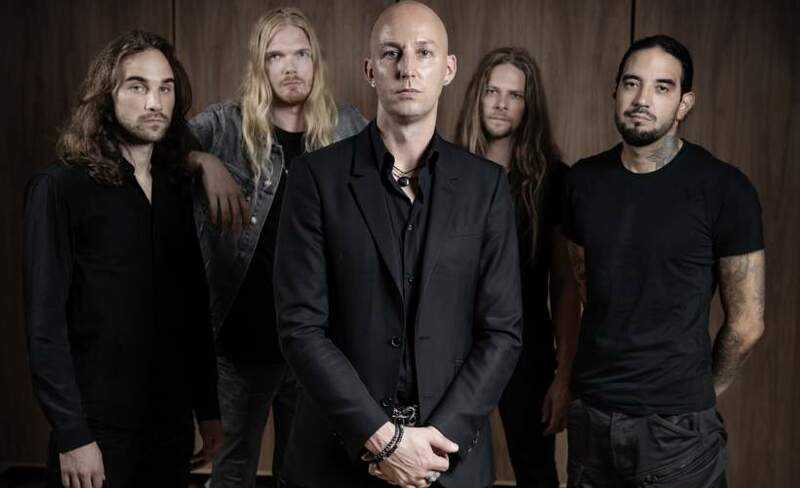 Soen are already looking towards a big 2019. See them takeover O2 Academy Islington in London on Monday 25th of March 2019. Everyone loves live music, and what better way to enjoy them is to get Soen tickets and watch them perform? With the excitement building, everyone will be looking to make their booking so make sure you grab the gig tickets early or you may miss out. Fortunately, Gigantic makes the booking process easy as you can make your selection from our huge range 24/7 using your tablet, smartphone and of course computer. It makes sense to set a personal reminder with Gigantic. It will set you ahead of the rest by alerting you with a text message or an email just before Soen gig tickets are released at 10:00 on Friday 9th of November. Comprised of former members of Death, Opeth, and Willowtree, Soen is something of a prog-metal supergroup. Bassist Steve DiGiorgio (Sadus, Testament, Death), drummer Martin Lopez (Opeth), vocalist Joel Ekelof (Willowtree), and guitarist Kim Platbarzdis formed Soen in 2010. By the end of the year, they'd posted their first song via their website, but their first full-length album, Cognitive, didn't arrive until 2012. Two years later, they delivered Tellurian, which featured two new bassists -- Stefan Stenberg and Christian Andolf. Stenberg became the group's full-time bassist, but they lost guitarist Joakim Platbarzdis; he was replaced by Marcus Jidell. Live music has never been more popular and with only limited supplies of Soen concert tickets being made available by the promoters, you will have to book early before they all go. With a massive selection of the very best gig tickets which only gets larger everyday plus an award-winning customer services team on hand to help with your selection, Gigantic is always the best place to come whenever you are booking for your big night out.